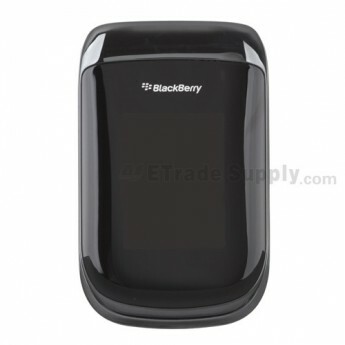 BlackBerry Style 9670 is a flip type mobile phone with exquisite appearance. 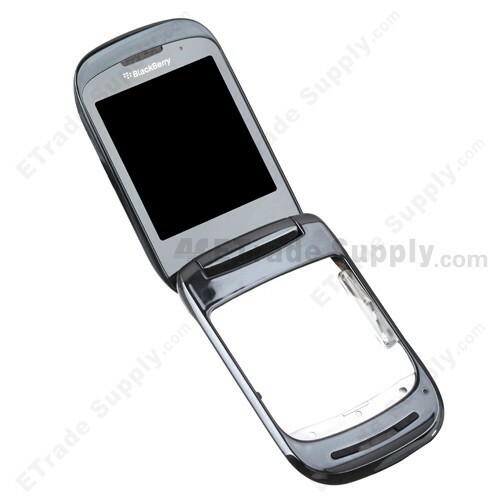 The BlackBerry Style 9670 Flip Assembly with LCD Screen is composed of the external Glass lens, A, B and C housings, the internal Glass Lens and LCD. 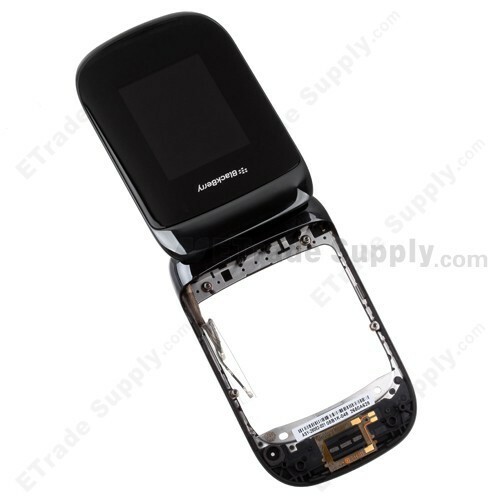 The type of connector of BlackBerry Style 9670 Flip Assembly with LCD Screen is different from that of other BlackBerry models. 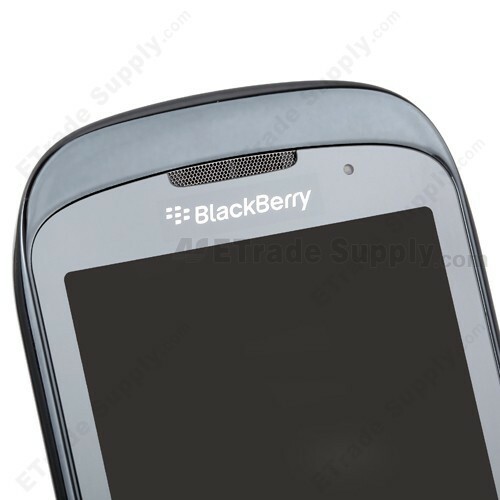 Generally, the type of connector of BlackBerry is either clip or plug-in with one flex cable ribbon. 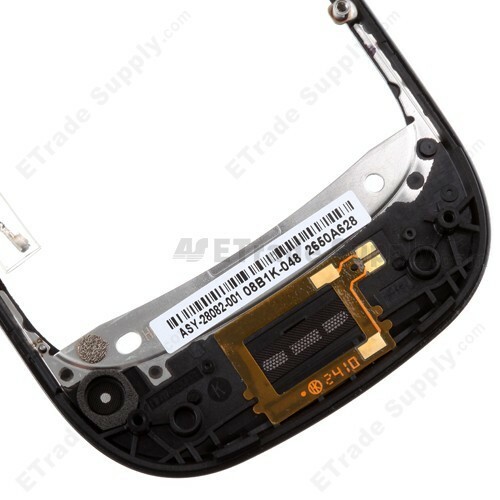 However, the type of connector of BlackBerry Style 9670 Flip Assembly with LCD Screen is clip with two flex cable. 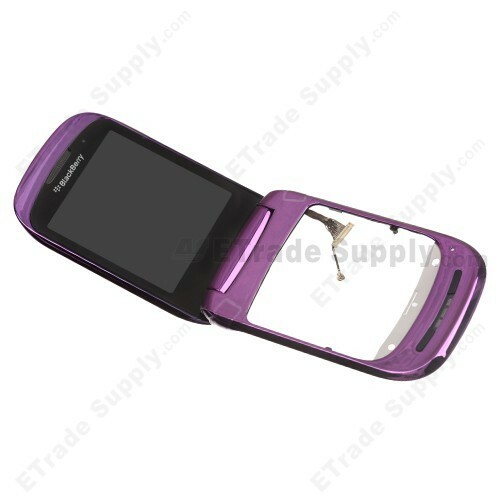 BlackBerry Style 9670 Flip Assembly with LCD Screen is mostly available with OEM Reclaimed in the current market with insufficient supply of goods. 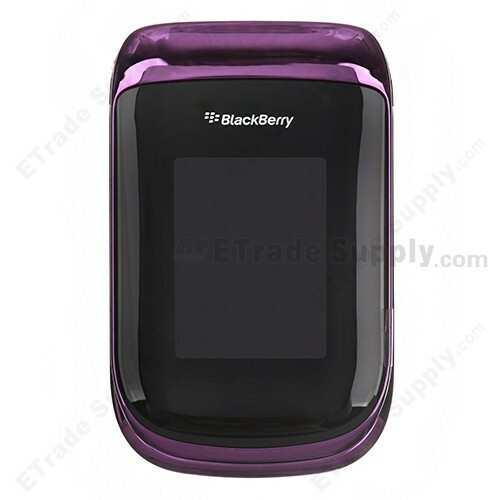 ETrade Supply provides OEM Brand New BlackBerry Style 9670 Flip Assembly with LCD Screen with perfect cosmetic protection. We have established the ISO9001 certificated QC procedure and conducted strict cosmetic inspection and functionality during quality test before packaging and transportation. 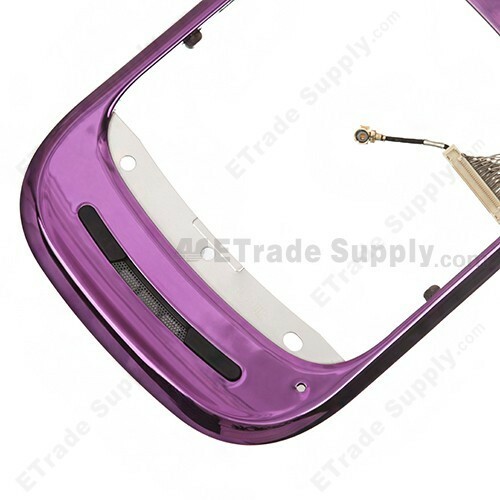 Besides this LCD Screen, ETrade Supply also supplies other BlackBerry Style 9670 replacement parts. Purchasing Notes: Please choose the right model before purchasing for fear of causing any trouble. Installation Notes: Please fix BlackBerry Style 9670 Flip Assembly with LCD Screen onto the motherboard, press the LCD flex cable down align with the clip port and handle the flex cable as gently as possible. Please be kindly noted that ETS cannot be responsible for any possible damage caused by incorrect installation. Also, please keep the BlackBerry Bold 9650 LCD Screen away from acid, alkali or other corrosive materials.